CEO ranks 73rd among 100 billionaires in tech, according to the publication. 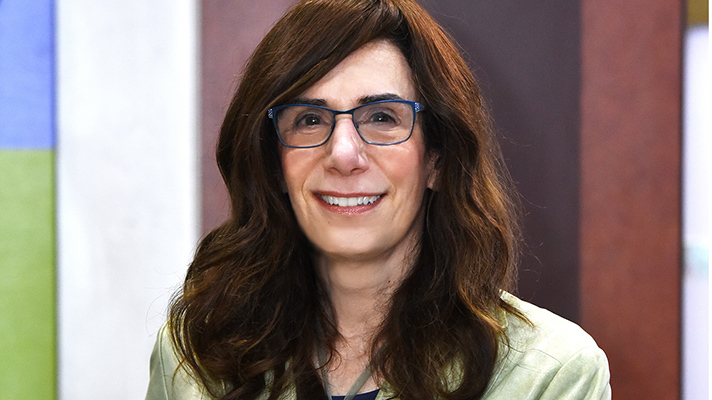 Forbes is out with its annual list of richest people in tech, and it updates the estimated net worth of Epic Systems founder and CEO Judy Faulkner to $3.4 billion. Forbes' previous estimate had been $2.4 billion. Not bad for someone who started her EHR software company in a basement. That was in 1979. Today, Faulkner has sold electronic health record systems to some of the most prestigious healthcare systems in the country, and Epic reportedly has 53 percent of the market. Epic is a privately held company and the software maker says she wouldn’t have it any other way. At HIMSS17 last February, Faulkner announced she had two new EHR options in development. Faulkner is giving away her billions. She signed the Giving Pledge in 2015, promising to donate 99 percent of her fortune to philanthropic causes within her lifetime. Faulkner is No 73 on the Richest in Tech List. Other healthcare tech billionaires include Microsoft founder Bill Gates, who is maintaining his No.1 spot with $84.5 billion. He and his wife, Melinda Gates, have also signed the Giving Pledge to give away their fortune. Gates gave $4.6 billion to charity earlier this month. It was his biggest donation since 2000. Dell Technologies CEO Michael Dell is No. 10 on the Forbes list with $22.6 billion. He started his business 33 years ago – in his dorm room.